Two things stand out in our Blue Cape Cellars project. 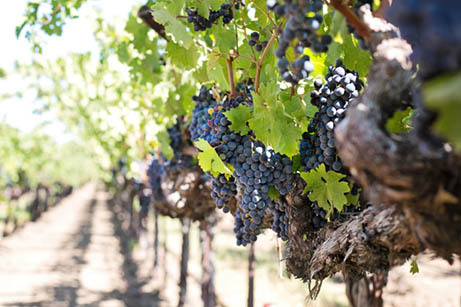 One, the wines made from grapes in the California Central Coast have a very distinct flavor – what wine aficionados call “terroir.” Think of terroir as the sum total of all that goes into the wine – the soil, the uniqueness of the native yeasts that reside in the vineyards, and the clonal variation. Over time, the geographic region from where the grapes originate has a great deal to do with the overall taste of the wines made from that region’s grapes. For example, there tends to be elements of salinity in the Chardonnay from the Central Coast, while the Pinot Noir has an element of earth tones to it. Our wines are made from high quality Pinot Noir grapes made from various “clones.” Over the years, American winemakers have improved the quality of Pinot Noir and other Vitis Vinifera varietals by using a better breed of grapes, many originating from a vineyard in Morey St. Denis in Burgandy France.